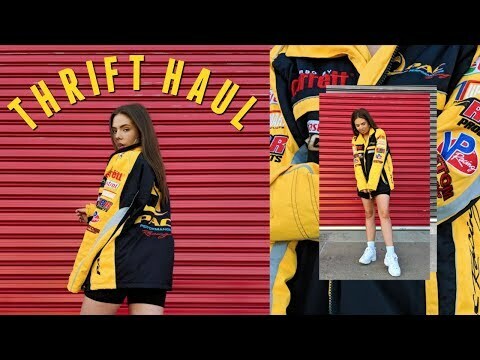 Prom Dresses Under $20 From The Thrift Store! 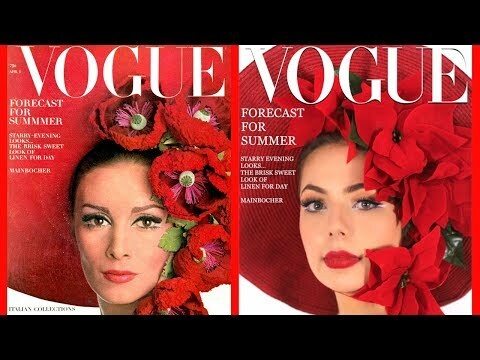 Recreating Vogue Covers Through The Decades! 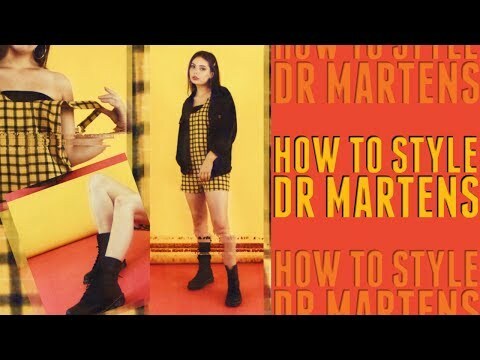 What to Wear to a Concert! 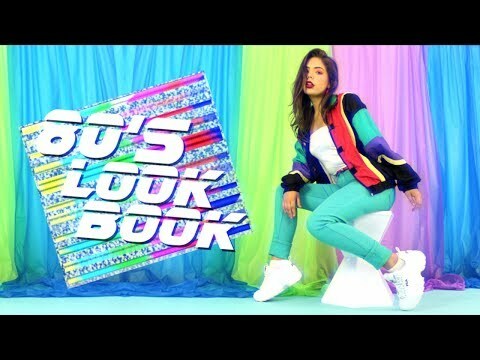 How To Style BLAZERS! 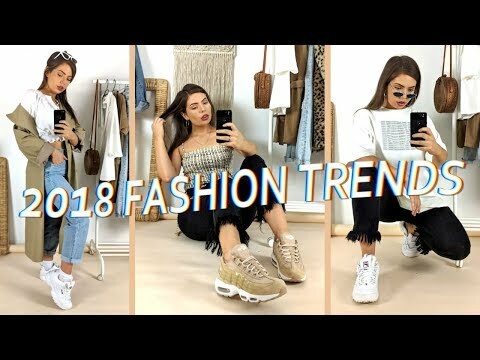 Spring Summer Fashion Trend! 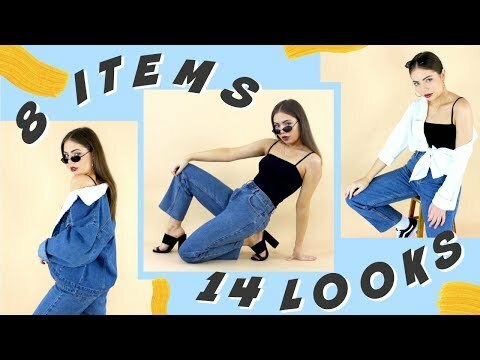 I Spent $400 on DOLLS KILL - IS IT WORTH IT?! 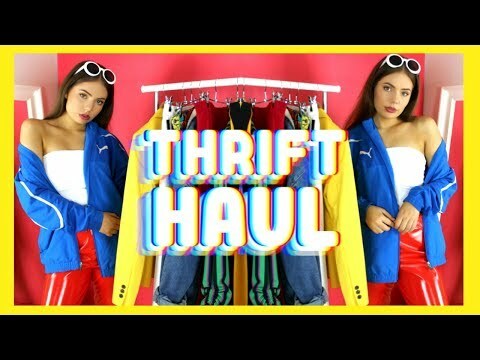 Try On Thrift Haul 2018! How much Can I get for $100?